Relevant content + target advertising made simple. 2x Daily posts to your Facebook & Twitter + $75 in paid advertising through Facebook’s ad platform. Take your social media advertising to a professional level. We offer powerful tools and detailed insights into your audience demographics & ad performance to ensure your business is getting the absolute best return on investment with trackable and proven results. 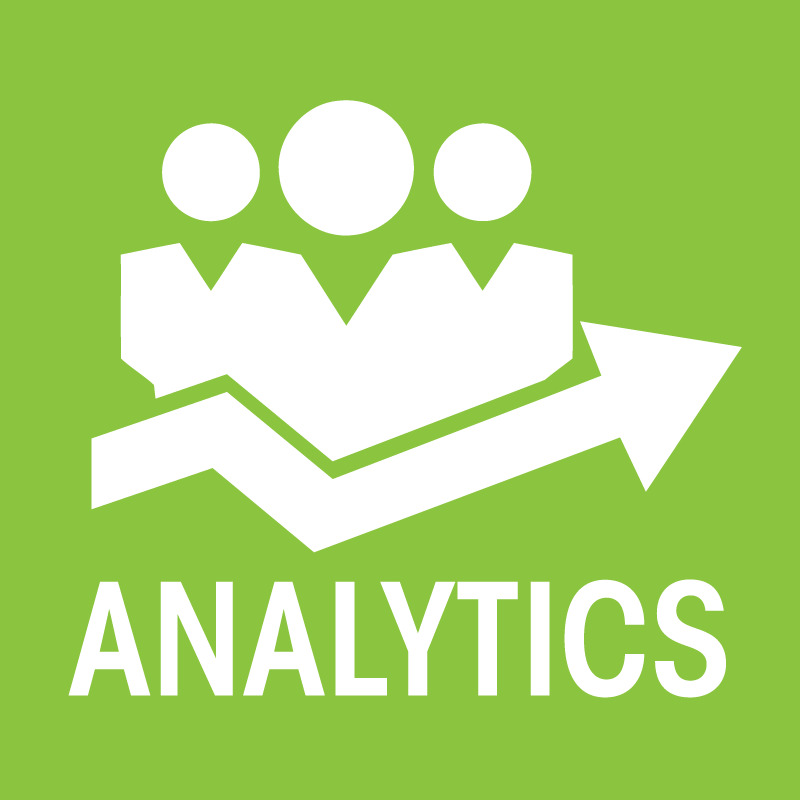 Full analytic reporting each month with detailed audience insights. Make changes to your ads as the results come in for the best ROI. Our Premium + Ad + Management plan takes things to a whole new level. 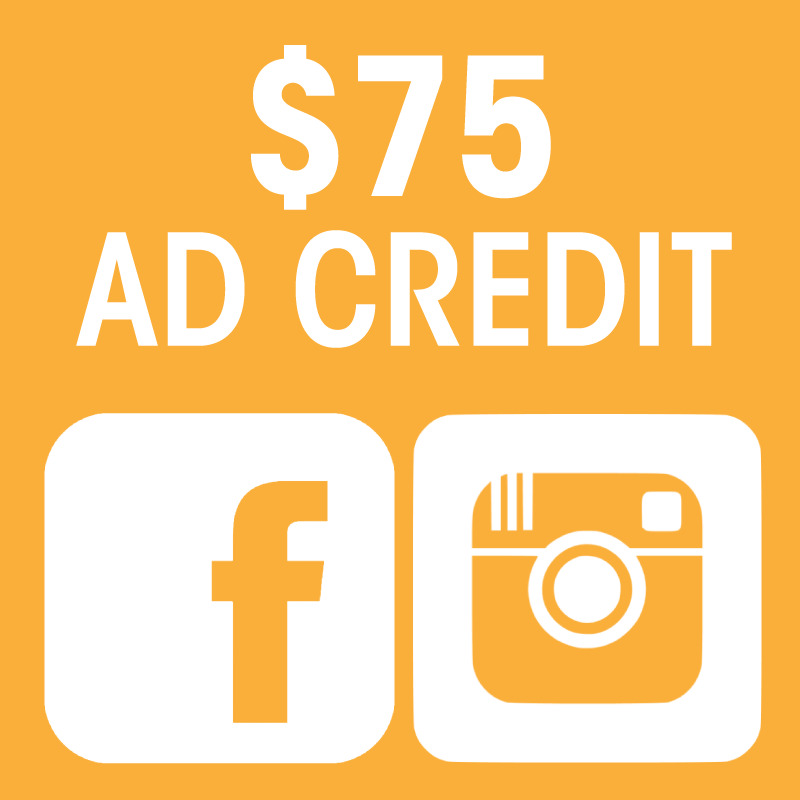 You get the same great service and value of our Premium + Ad plan with 2x daily posts to your Facebook & Twitter business accounts with $75 in paid advertising through Facebook’s powerful ad platform which includes Facebook Desktop, Facebook Mobile, Instagram & Facebook’s Audience Network, additionally we bump up the custom ad design to 2 custom ads & offer full Ad Management along with monthly Ad Analytics. Ad Management enables real-time ad management & adjustments with all of your ads. For example if you were a local restaurant running an ad campaign targeted towards local men & women with an interest in food, beer, wine etc. but we noticed you are getting a much higher click-through rate from the "beer audience" we would shift your total monthly budget in real-time to the "beer audience" to capitalize on the increased click-through rate which was being generated by that target audience.